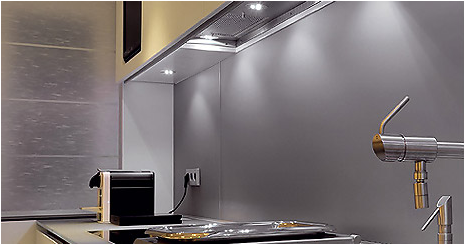 Light Solutions provide virtually any form of furniture lighting, cabinet display lighting or kitchen lighting to the commercial market. 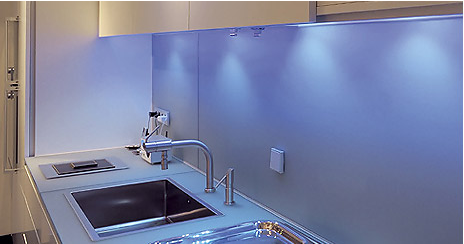 ­ With nearly 25 years’ experience we supply, design and make the latest LED Lighting for Kitchen, Bedroom, Bathroom and Cabinet Furniture manufactures. 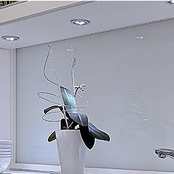 We are at the forefront of design and technology and can offer the latest generation of COB LED downlights, High Output LED tapes and LED lighting profiles. 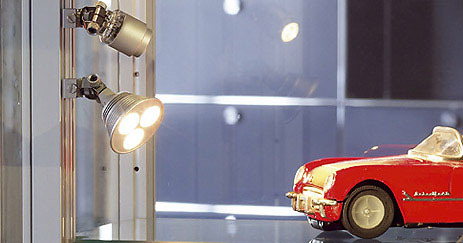 Light Solutions uniquely placed to source hard to find designs, and offer a huge range of lights and associated components. In partnership with European and American companies. If you can't find it...there is a very good chance we can, send us a photo or drawing! 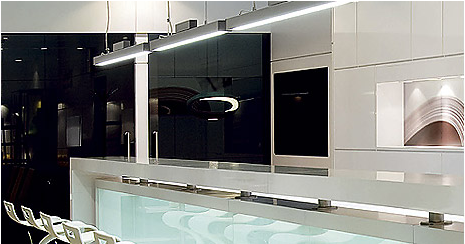 Can manufacture specific designs, bespoke lighting solutions. 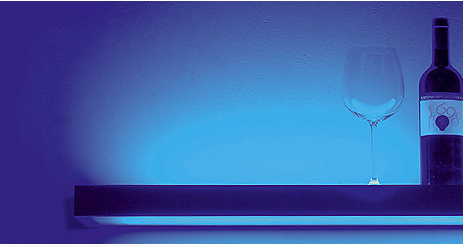 Ideal for furniture makers & lighting designers. We can manufacture specific designs and bespoke lighting solutions in partnership with our quality European manufacturers. 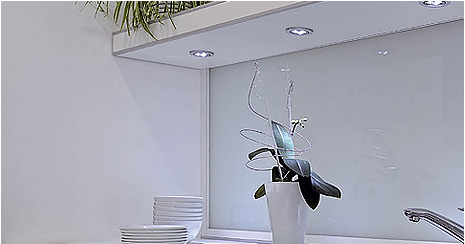 Using LED lighting profiles, top quality LED tape and custom switching and dimming solutions. television set design. Wide choice available including S14s & S14d lampholders. We basically offer 'light solutions' to the trade. For furniture, display or decorative. 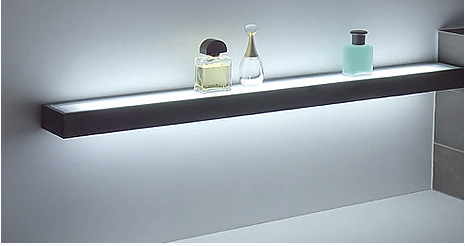 Massive range of LED tape with over 35 types to choose from, with associated LED lighting profiles. 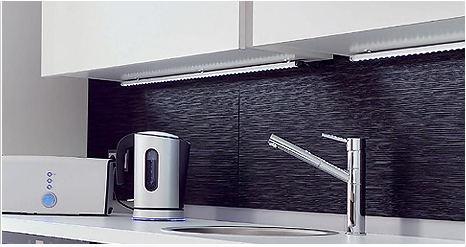 Forefront of the latest LED technology, including furniture and display LED lights. 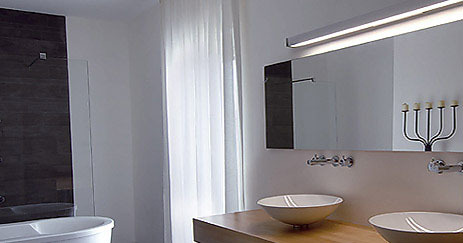 Reputable in Europe and America, with a massive range of lights and associated lighting components. Excellent reputation for excellent quality and quick deliveries. 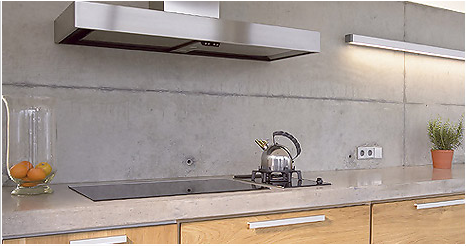 Nearly 25 years in the business serving the kitchen, bedroom, bathroom and furniture industry. Here at Light Solutions, not only do we have the right product at the right price but we are always on hand to offer expert advice. Please call and talk to one of our friendly team on +44 (0)1494 717 709 and we will be happy to help with your trade LED lighting requirements.